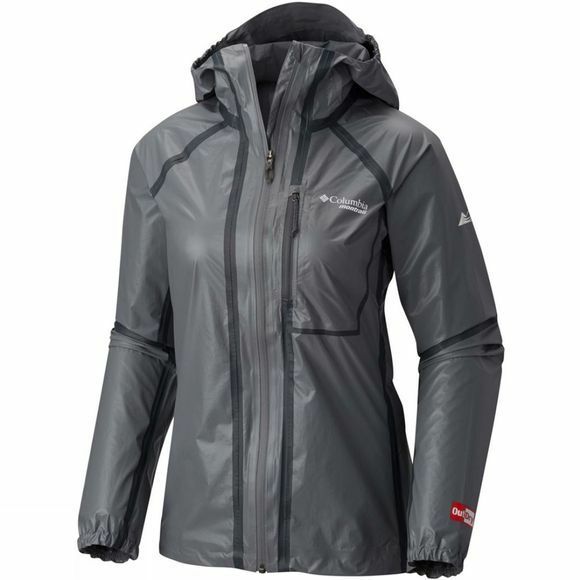 The Womens OutDry Ex Caldorado Shell Jacket from Columbia is unbeatable when it comes to braving the elements. 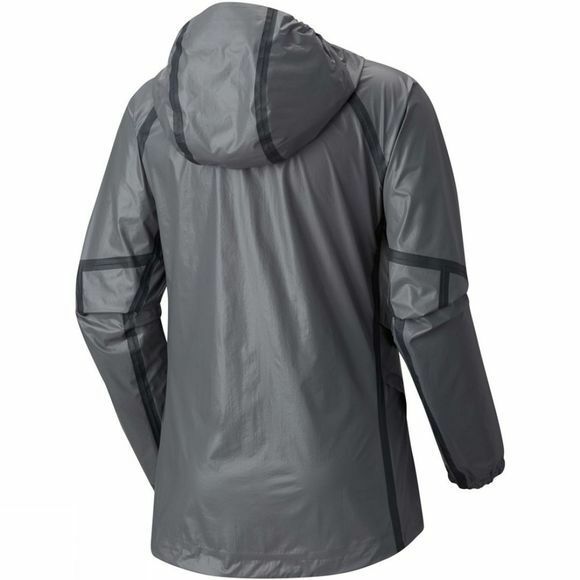 The OutDry Extreme technology means that it is totally waterproof and with qualities such as underarm venting and an attached, adjustable hood, your skin can breathe. Unpredictable weather? No problem, just pack it into the zipped chest pocket and take it with you. Easy!